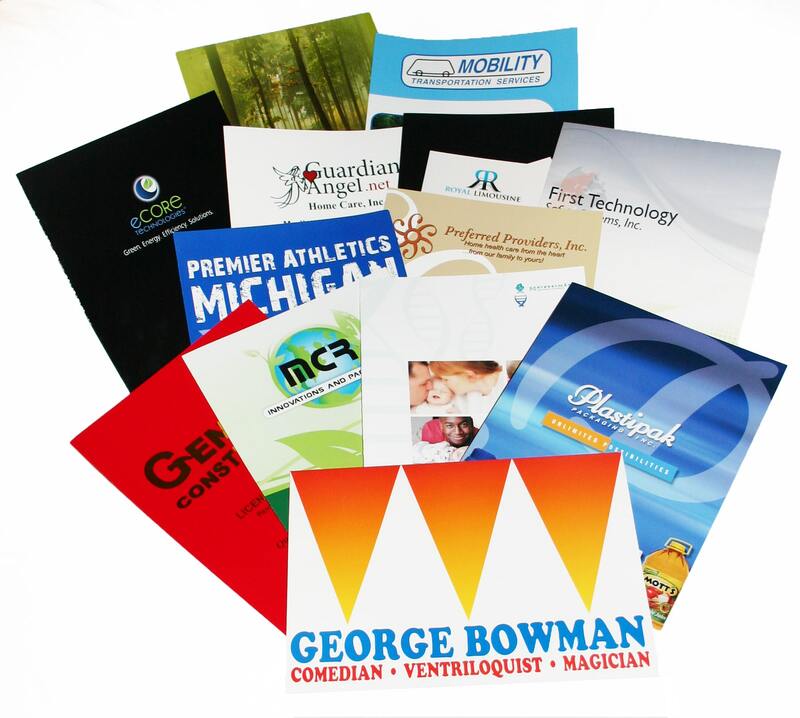 Custom presentation folders are a great way to present your company’s products and services to prospective clients. 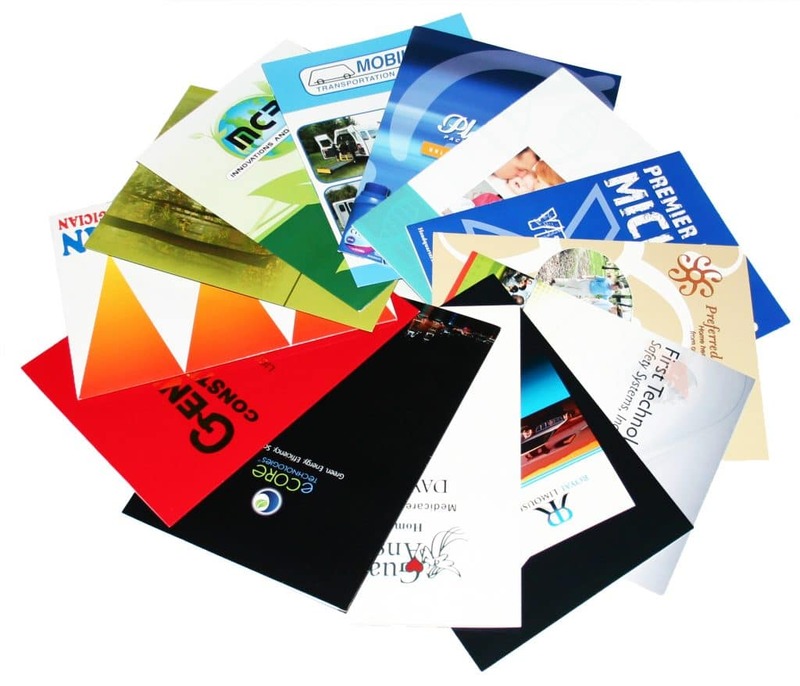 The pocket folder inserts can change with your company’s needs. Order as many or as few as you need. Short runs are our specialty!